We're all familiar with the idea of URLs that take you to a specific place on a website. And with the push towards mobile computing, it's becoming a lot more common to see URLs that can take you to a specific place within a specific mobile app. A concept most of us know as deep linking. The idea of deep linking into your app is compelling, and it's easy to understand why. With just one URL, you can not only send users right into your app, but also to a precise location inside your app. Imagine if your email campaign promoting the hot new feature of your app could take users directly to that new feature with a single click. Or if the "Try our app" button on your website could not only take users to your app, but bring them directly to whatever content on your site inspired them to install your app in the first place. Unfortunately, deep linking into an app isn't perfect. It's difficult to get the same link to point to both your iOS and Android app. And they might behave differently -- or simply break -- if your user doesn't have your app installed. Most importantly, if your target user has to install your app from the app store first, the context of that original link is often lost, and your users are left with your generic home screen rather than a customized warm welcome. That's why we've created Firebase Dynamic Links: they're deep links that work the way you want them to. With one single link, you can send users either to your iOS or Android app, if they have it installed. And if they don't, you can send then to the appropriate listing in the App Store or on Google Play. Most importantly, these links survive the installation process, so when a user starts up their app for the first time, you can still retrieve the deep link URL that brought them to your app in the first place. 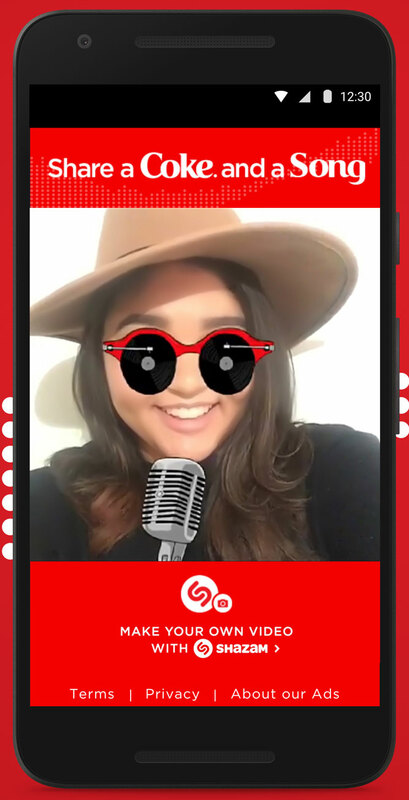 As a fun summer promotion, Shazam recently partnered with Coca Cola to allow users to share some of their favorite tunes with their friends through the fine art of lip-sync videos. Friends who received these videos got to view them inside a web page. Before implementing Firebase Dynamic Links, these web pages contained two separate links: "Install the app" and "Make your own video", and it was up to the user to know which link to click on. But after implementing Firebase Dynamic Links, Shazam was able to replace these two links with a single "Make your own video with Shazam" link that either took future lip-sync stars directly into the app, or the appropriate app store for their platform. Thanks to their use of Dynamic Links, users who installed the app got to directly jump to the part of the app they cared about, and Shazam discovered that users who installed their app through this kind of onboarding flow had a 15% higher retention after 2 weeks than users who started up their app normally. Firebase Dynamic Links can be created on the fly, so your app or website can generate a new link whenever you'd like. You can also use the Firebase console to create Dynamic Links with our online form, in case you have non-technical members of your team who want to create their own links and don't feel like spending their time hand-escaping URLs. Because Firebase Dynamic Links are part of the Firebase platform, they work alongside other features like Firebase Analytics. Not only can we give you basic information like the number of people who clicked on a link, but the Firebase platform will automatically track utm_ parameters (these are parameters your marketing team typically adds to any external campaign) so that you can analyze any of your important in-app events by the campaign or medium that brought them there in the first place. If you've got a mobile game, generate dynamic links to share specific levels or replays within your game. Have your users challenge their friends to beat their score on the exact same level, or link to their character's profile. Firebase Dynamic Links are perfect for user-to-user sharing within an app. Convert your desktop users to mobile ones! If you have a website and want to encourage your users to follow you along in a mobile app, you can use Dynamic Links to drive a "View this page on your phone" feature. In fact, Google Maps does exactly this with their "Send to your phone" feature for sharing locations over SMS or email. Similarly, if your users are viewing your website on their mobile device and you want to encourage them to view that content in your app, a Dynamic Link can make sure they get into your app and get directly to the content they need. 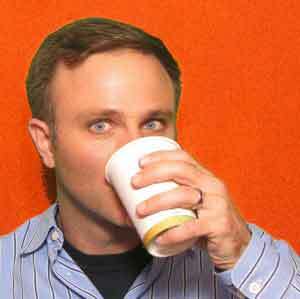 And of course, Dynamic Links are a great fit with your latest Email, SMS, or social media campaigns. To find out more about Firebase Dynamic Links, you can check out our documentation here, and hop on into the Firebase console to get started.